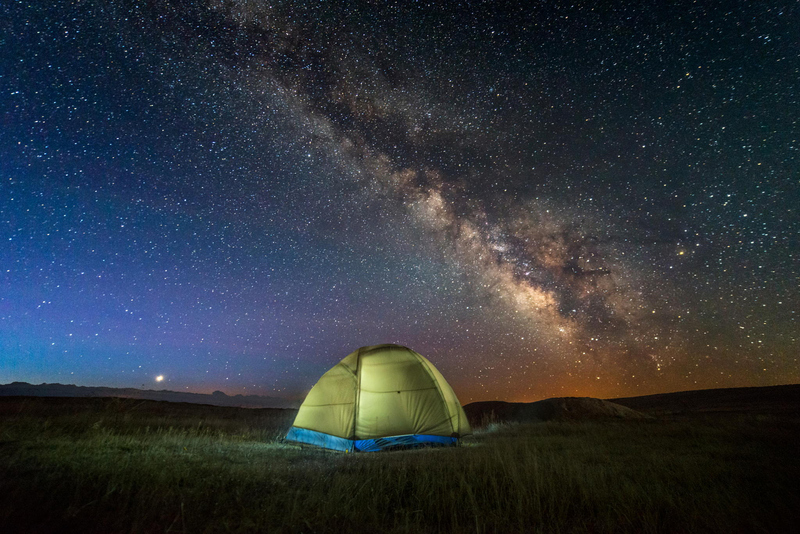 It’s not as easy as it looks, but if you’ve got the technique down pat, the right gear, and lots of patience, you’ve got what it takes to capture the beauty of a star-studded sky. 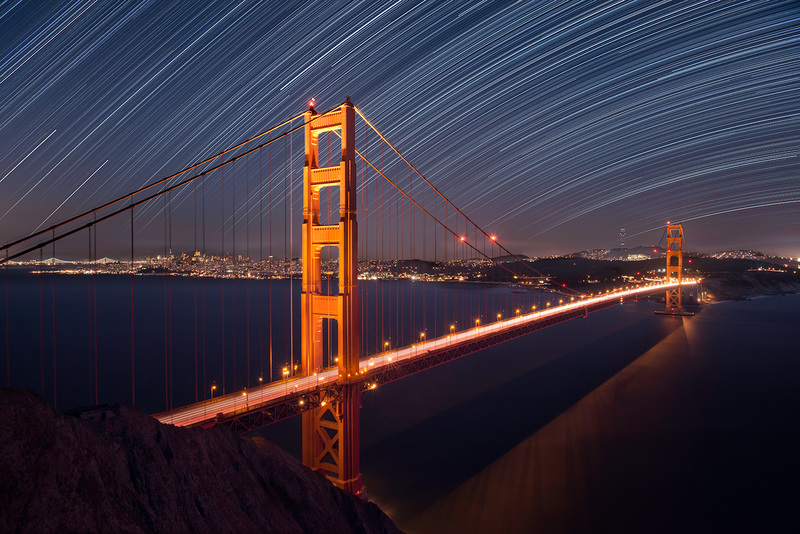 To inspire you this week, we put together a gallery of spectacular night sky shots. From images of the Milky Way galaxy to the Northern Lights, these 21 stellar shots the stars will remind you of the immensity and infinite beauty of our planet. And if you’re not a photographer and happen to be looking for images to use in your next campaign, project, or design—you’re in luck! All these images can be licensed immediately from the 500px Marketplace.